Thanks to a special spray technology, the environmentally friendly “Swiss Eco Tap, the acqua saver” reduces water consumption by an incredible 90% compared to conventional valves. Since the “Swiss Eco Tap, the acqua saver” is only connected to the cold water pipe, energy-intensive water heating is eliminated. 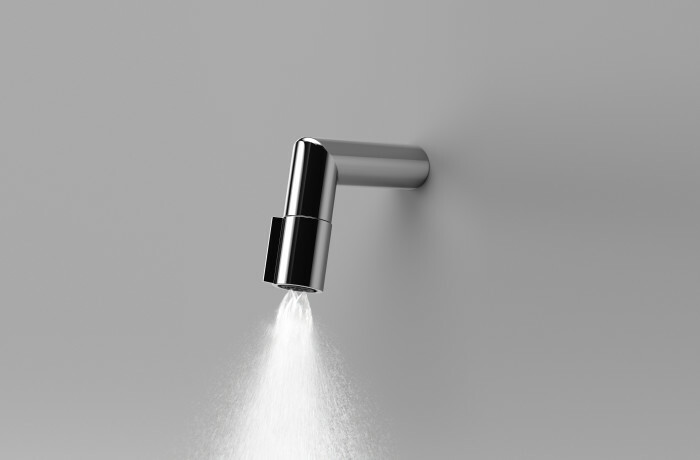 The spray pattern will ensure you get the optimum clean while washing your hands.